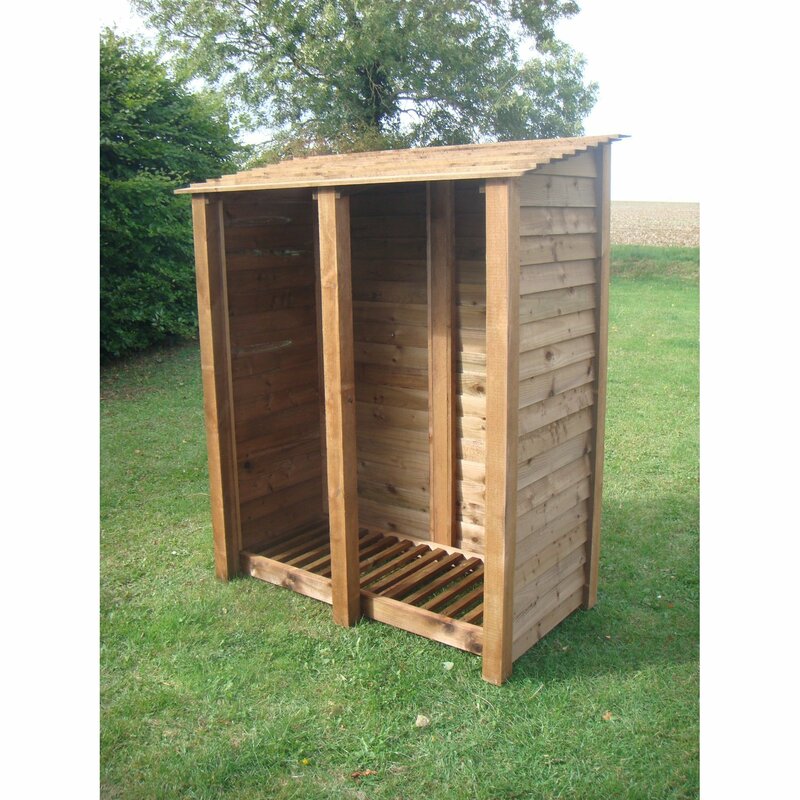 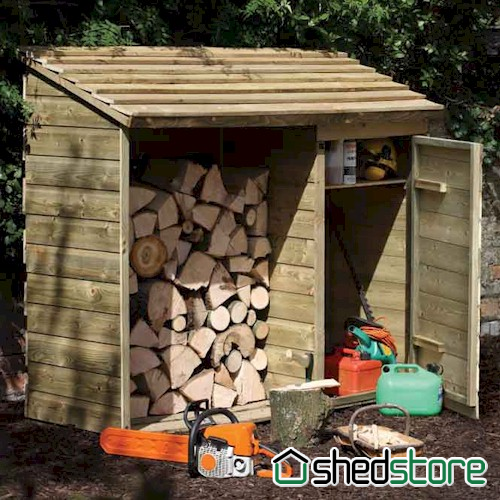 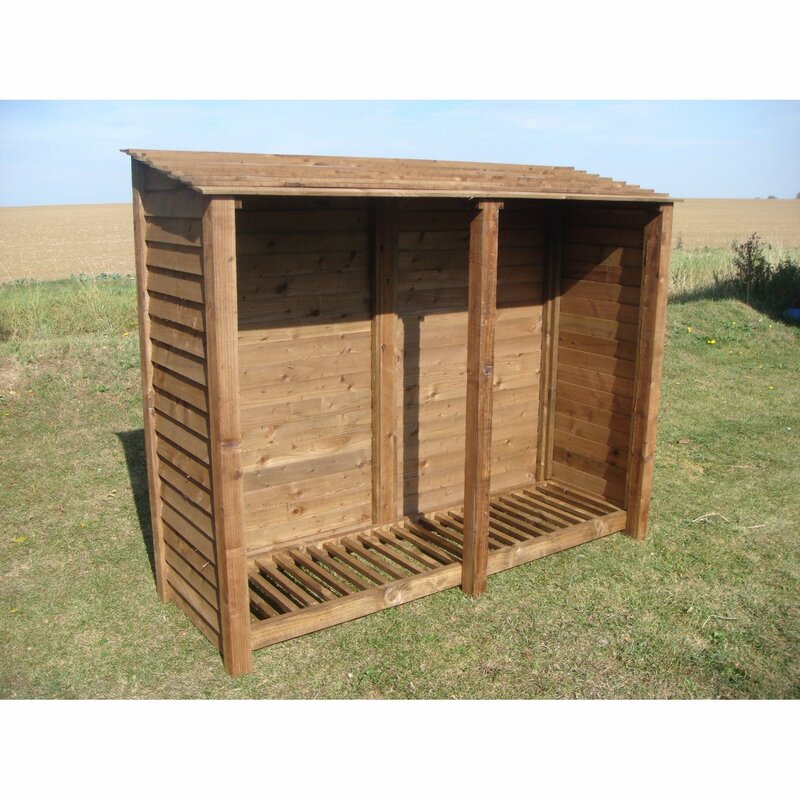 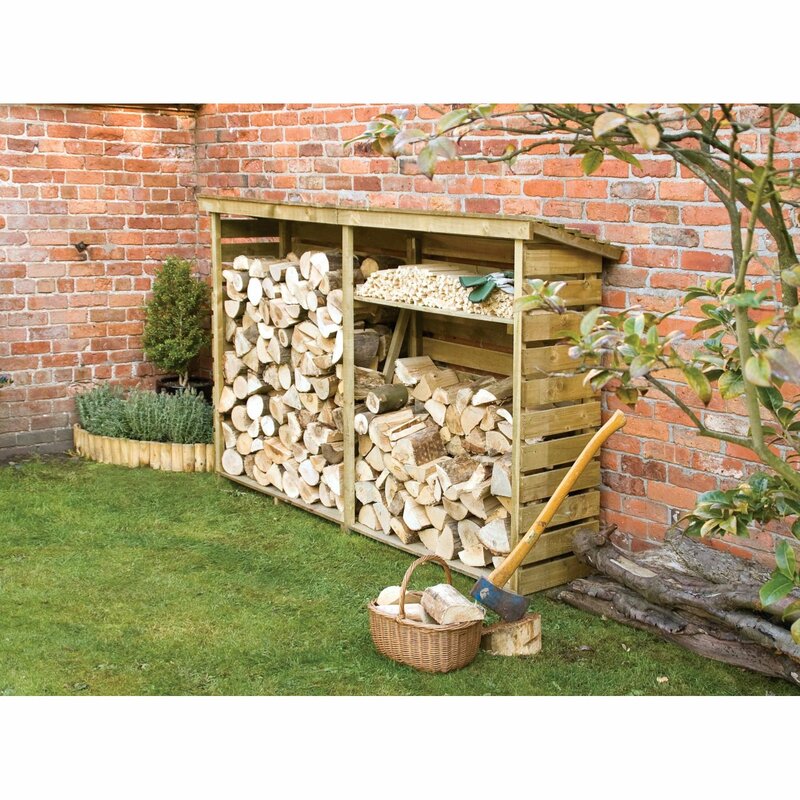 Positioning your log store so that it can effectively season your logs, should be a major consideration when it comes to choosing a site for your log store. 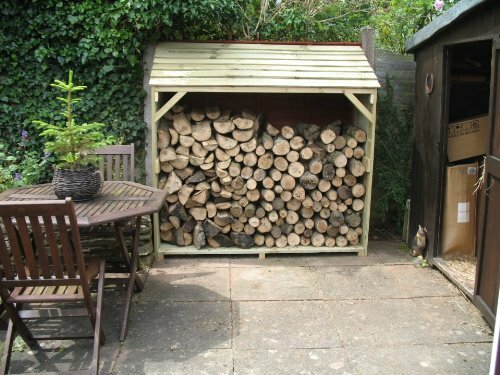 Try to position the log store pointing south so that the wood is facing the sun. 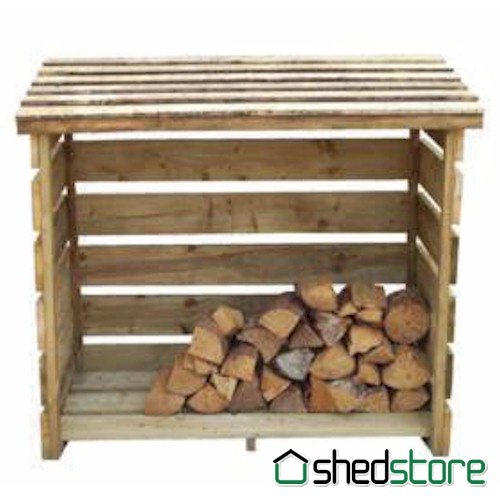 This will warm the air circulating through the wood. 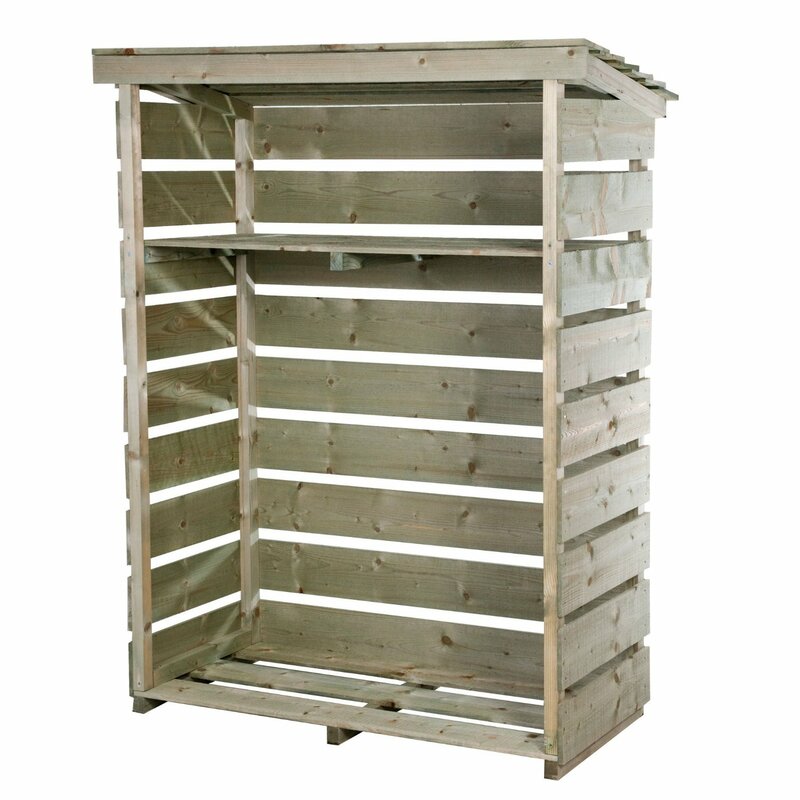 Ensure that the store is off the ground, most stores are built with an air gap beneath, however consider adding a weed retardant membrane like these. 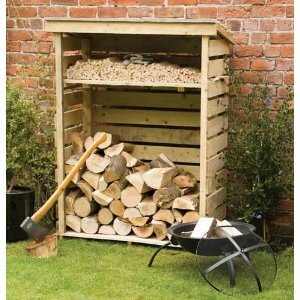 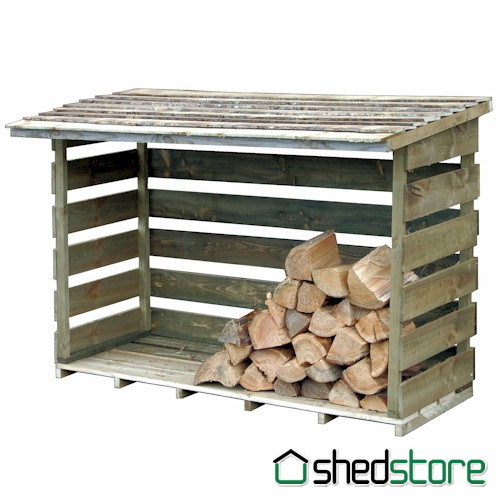 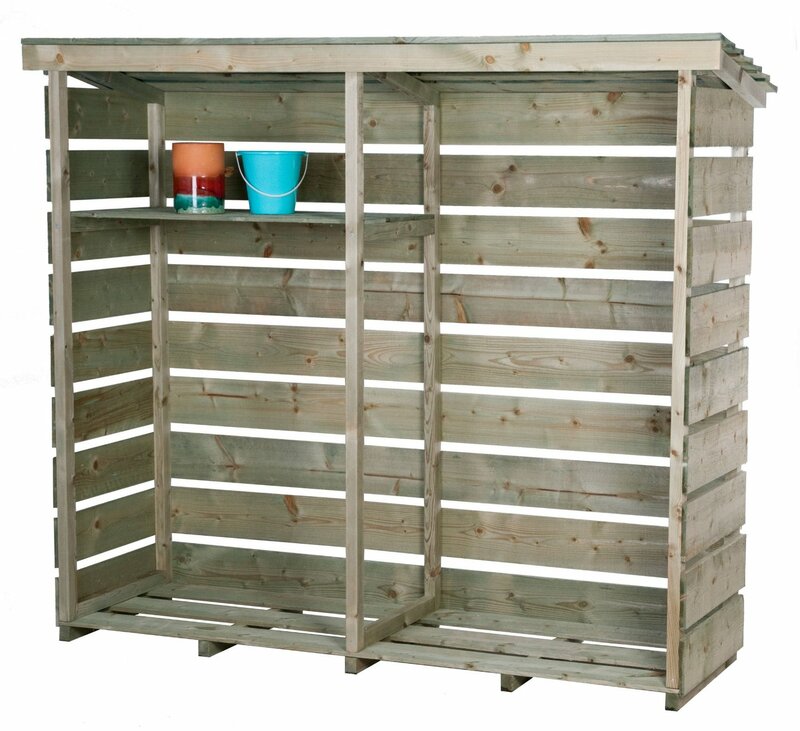 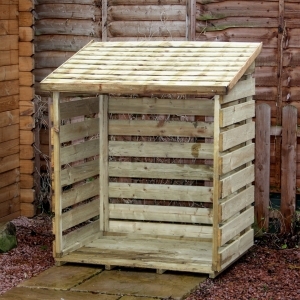 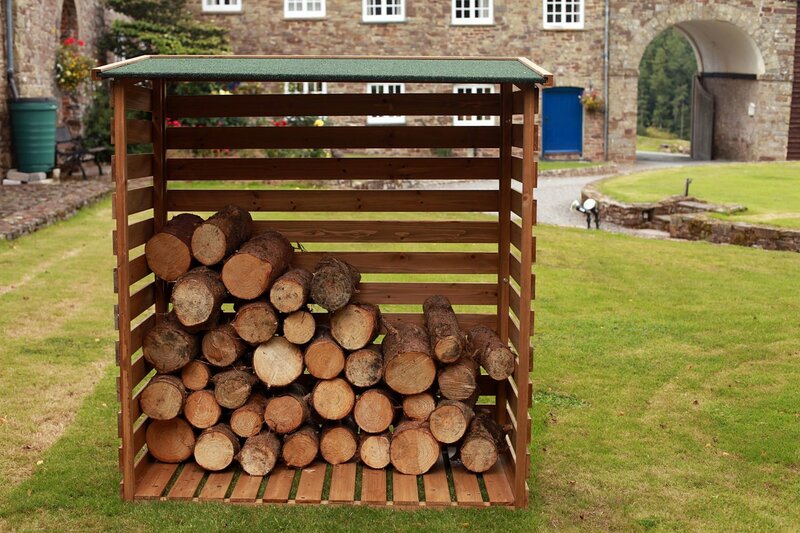 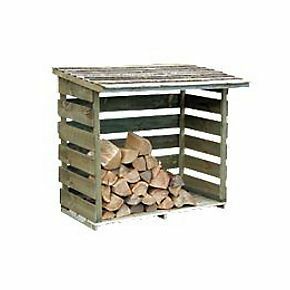 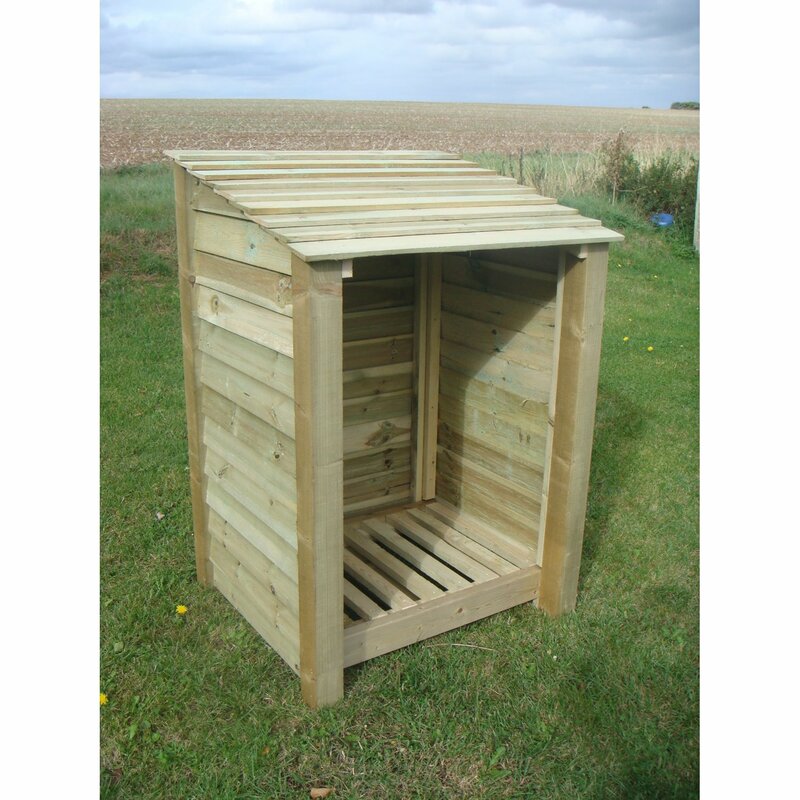 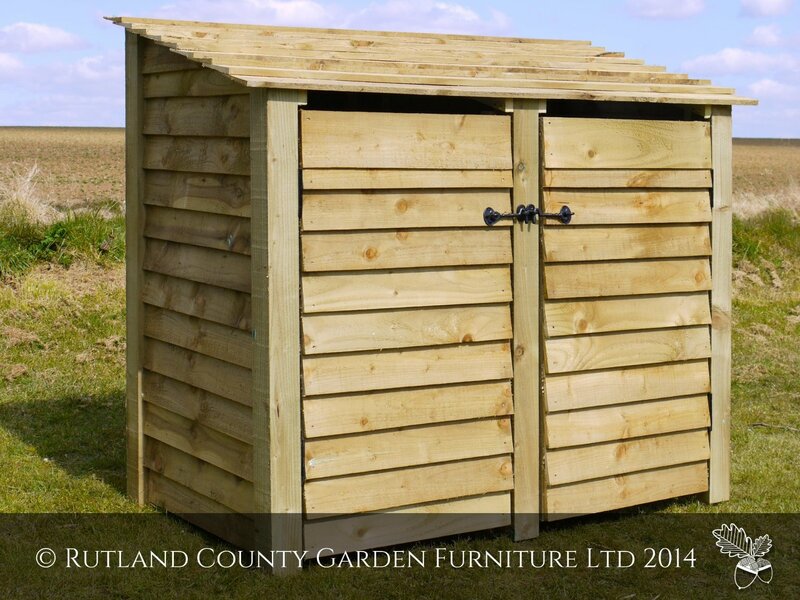 Ideally fill the log store in the Spring so that there is plenty of time for the logs to season. 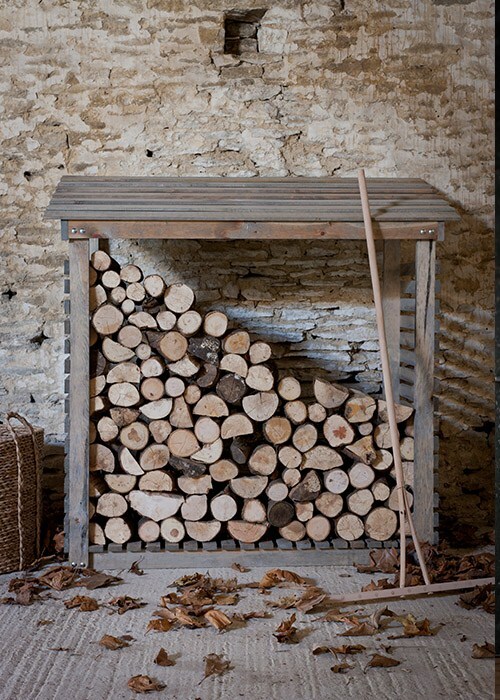 It can take at least six months for new wood to lose sufficient moisture to burn efficiently.